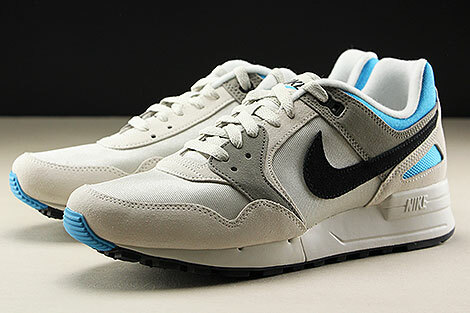 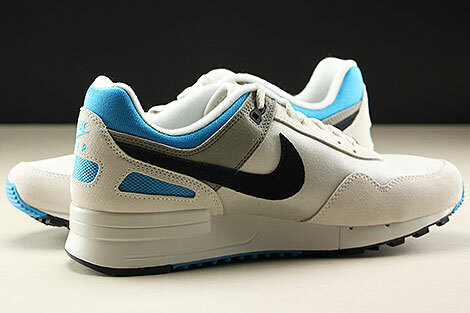 The second time they are releasing this Original Nike Air Pegasus '89 since 1989. 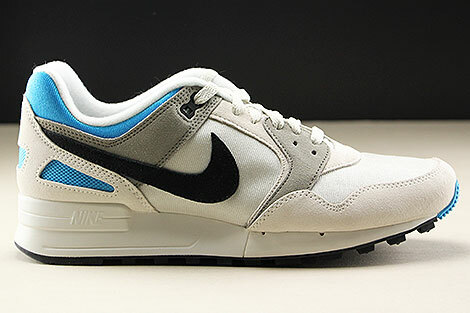 A collector's favorite, this highly anticipated re-issue named after Greek Mythology's winged horse. 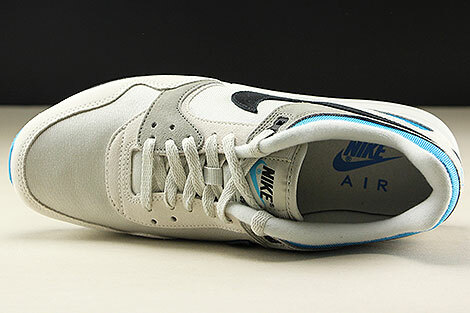 Featuring breathable light bone mesh uppers/side panels with soft light bone and grey suede overlays, black suede leather swoosh and stability managing sole unit. 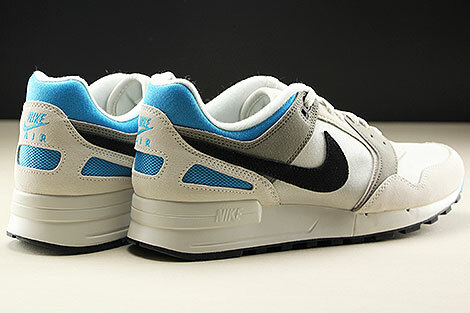 Inside you can find light bone lining and a sockliner for extra comfort. 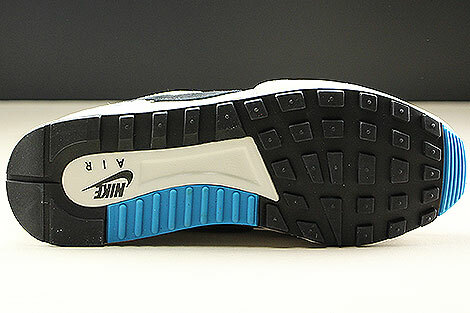 The highlight will be the sole unit and the design back in the days! 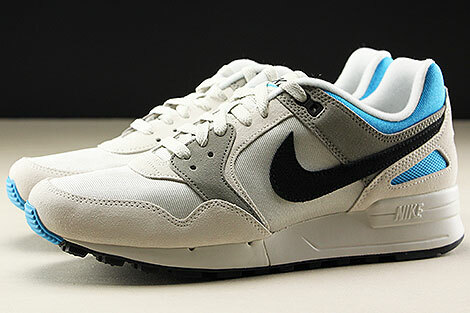 Excellent colorway for the spring season.